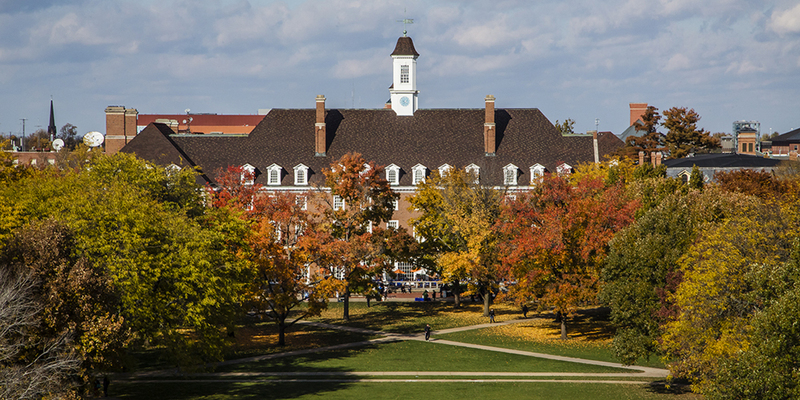 InterVarsity has been building evangelical student-led ministry at the University of Illinois since 1939. Over the years we have been known for inductive Bible study, leadership training, incarnational witness, and intellectually robust faith. Learn more about InterVarsity at our national website. Information for alumni of the U of I InterVarsity Chapters – how to partner with us, news & 75th Anniversary updates. Thinking about attending the University of Illinois? Want to know about the InterVarsity ministry here? Click below for information about InterVarsity for undergraduate students considering U of I – see what we do, plan to visit us, contact a staff. Want to make a gift to the ministry at U of I? Help fund scholarships for student training, or our ministry location in campustown, or the work of InterVarsity staff at the U of I.